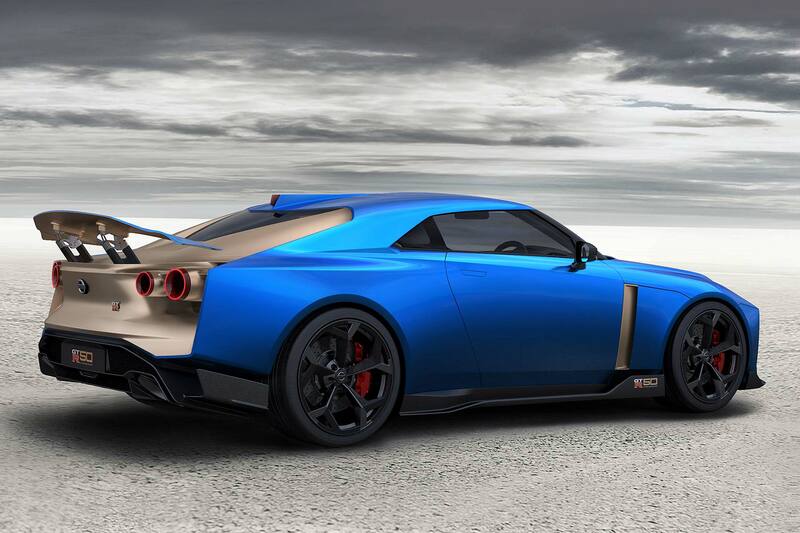 Nissan is building the amazing GT-R50 concept – and each will cost £1 million! 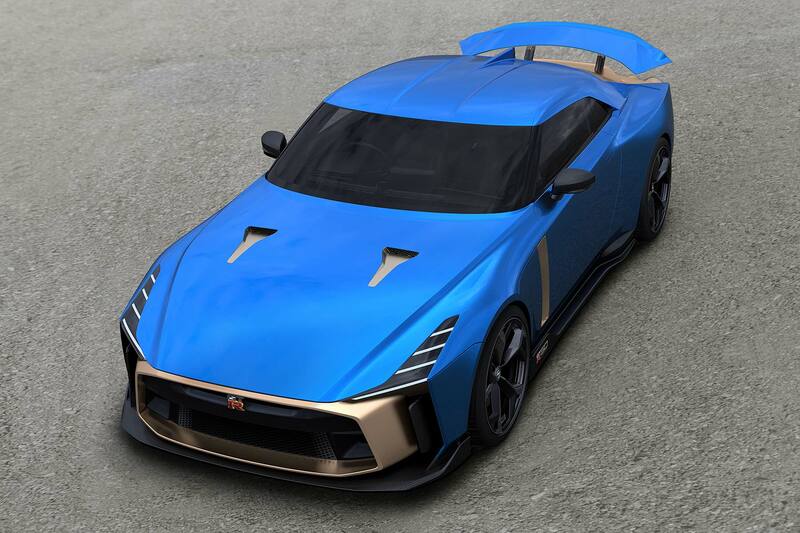 The Nissan GT-R50 by Italdesign concept that wowed visitors to the 2018 Goodwood Festival of Speed is going into production, the Japanese company has confirmed. Just 50 cars will be built, but they won’t be cheap. Each will cost over £880,000. Before taxes. And options. 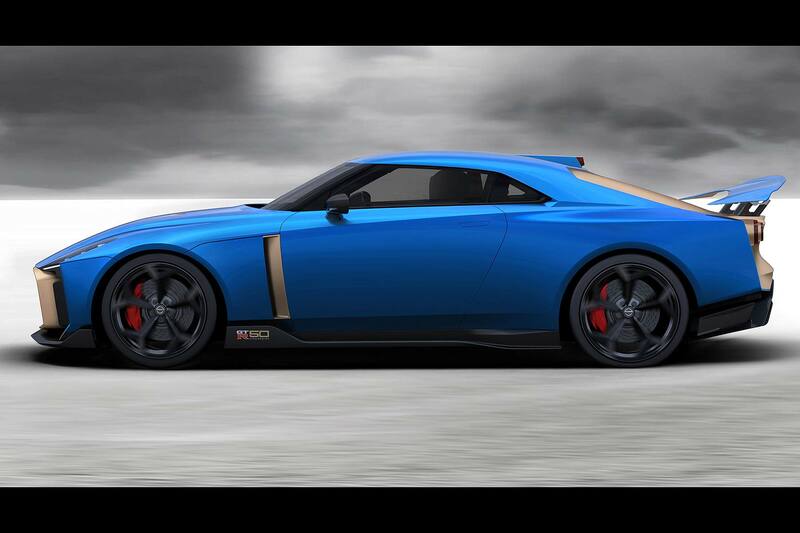 For those with funds for the ultimate Nissan GT-R, ordering is open now. Nissan’s even set up a car configurator on www.gt-r50.nissan. Deliveries, adds Nissan, will begin in 2019 and continue into 2020 until all 50 cars have been built. Nismo has tuned the GT-R50 to 720 horsepower, but it’s Italdesign in Turin, Italy, that’s created it. This celebrated 50 years of Italdesign in 2018, and 50 years of GT-R in 2019. The concept version was finished in grey with gold accents. This production blue-and-gold version shows how customers will be able to specify their own colour combinations. Interior packages will also be customisable. 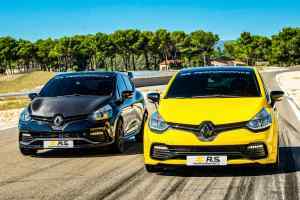 Otherwise, it’s virtually unchanged to the concept that was first seen at Goodwood. 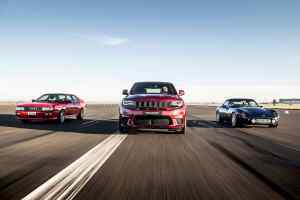 It’s since also been shown at Spa-Francorchamps in Belgium, the Rolex Monterey Motorsports Reunion in the U.S. and the Nissan Crossing in Tokyo. To mark the confirmation of production, the concept will now be on display at the Nissan Gallery in Yokohama from today. 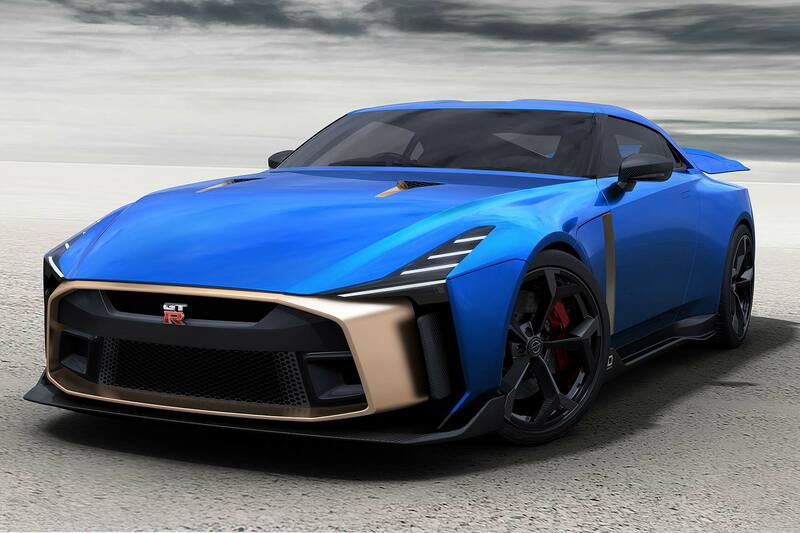 “The reaction from Nissan fans around the world – and potential customers of the GT-R50 – has greatly exceeded our expectations,” said Bob Laishley, global sports car program director at Nissan.